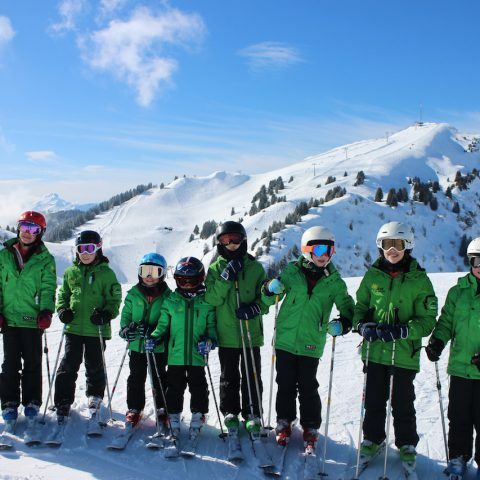 Préfleuri has 70 years experience in organising educational, cultural and sports holiday camps for children aged 3 to 14 years old. Since 1948 we have upheld a tradition of excellence which we are proud to maintain. Children from all over the world and from many different cultures gather together, make friends and exchange ideas and traditions. 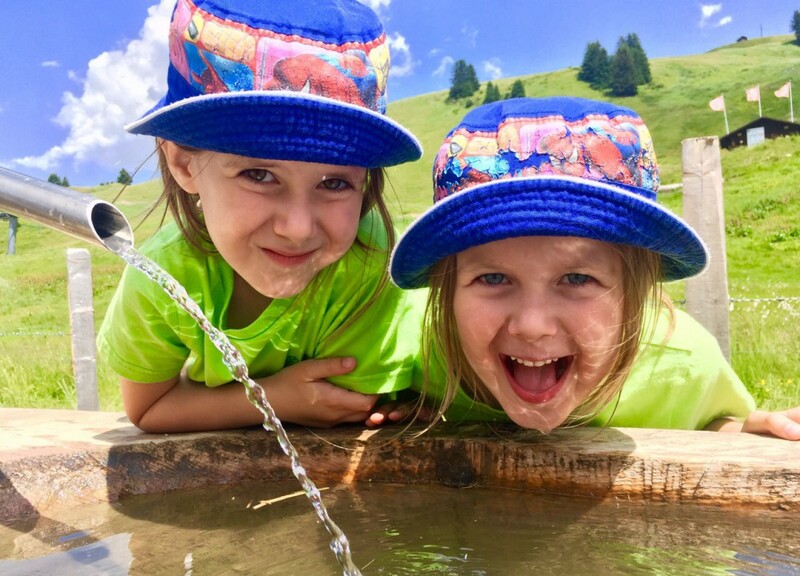 Above all, children flourish in the fabulous setting, the kind climate and safe environment of the Swiss Alps. 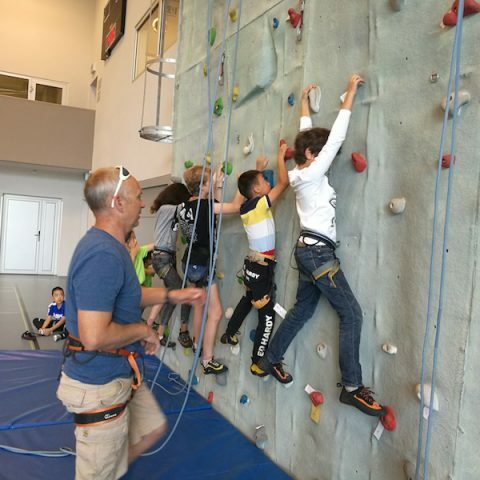 From year to year, we watch our regular campers grow as they share good times together, picking up where they left off with staff and other campers, integrating new friends and activities into their camp experiences…. Meals and our various group performances are convivial moments when children, brothers and sisters and all ages meet and mingle together. We emphasise the importance of living in a caring community, based on learning and mutual respect.